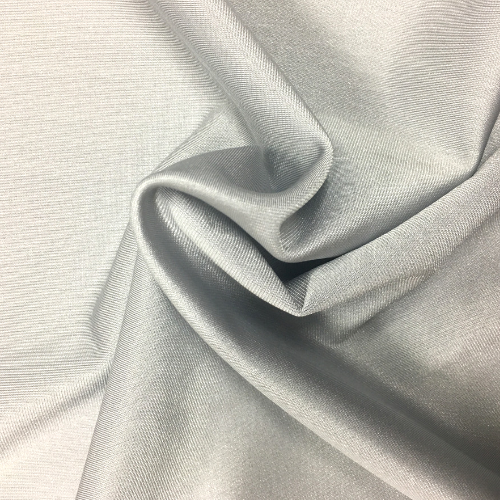 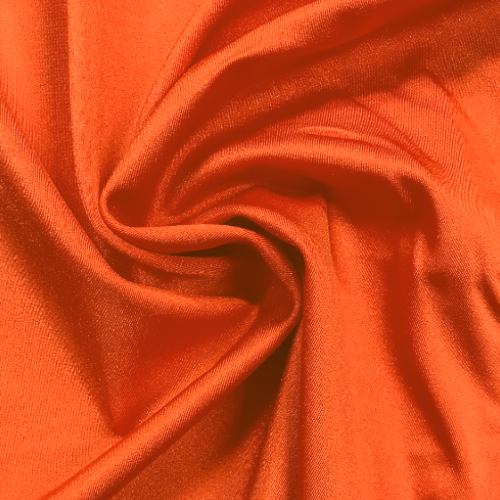 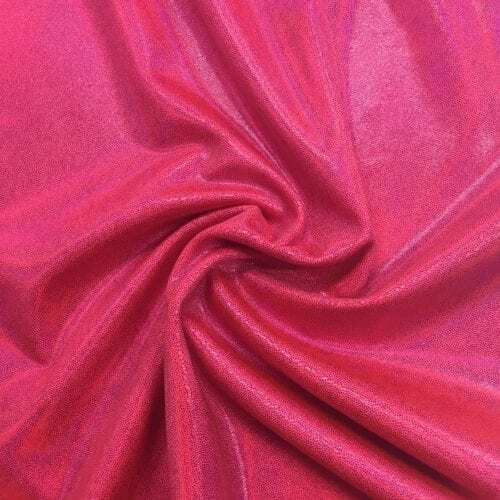 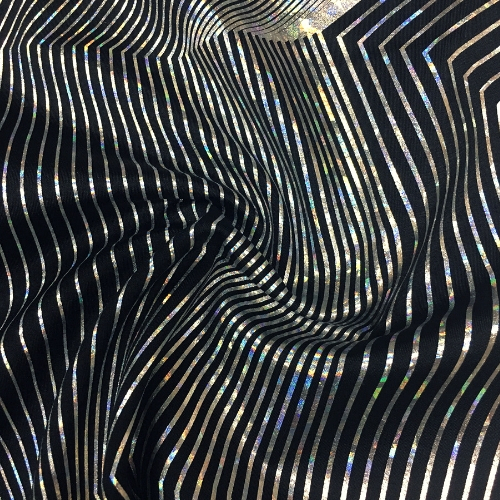 Our selection of dance fabric will help you create designs that will add the perfect finishing touch to any dancer’s performance. 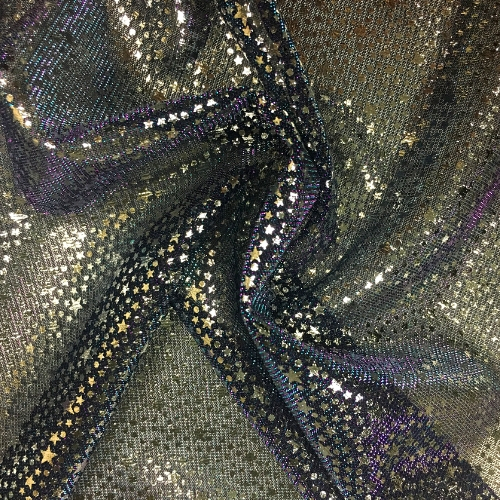 These stretch fabrics won’t hinder movement and are also sure to add some shimmer and shine to your design! 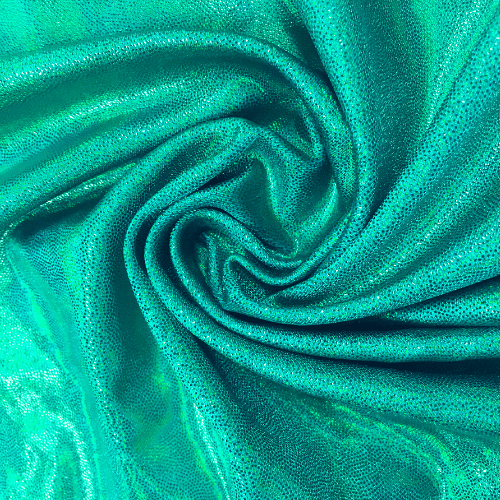 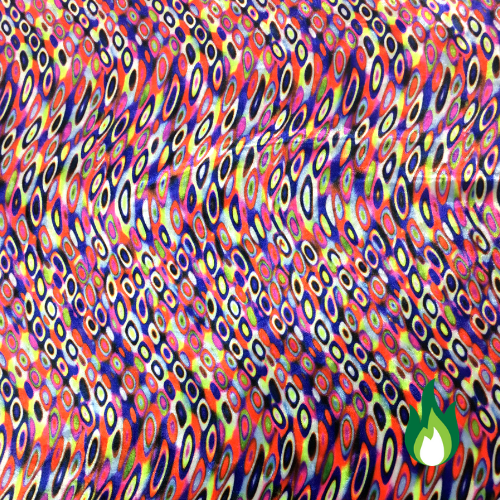 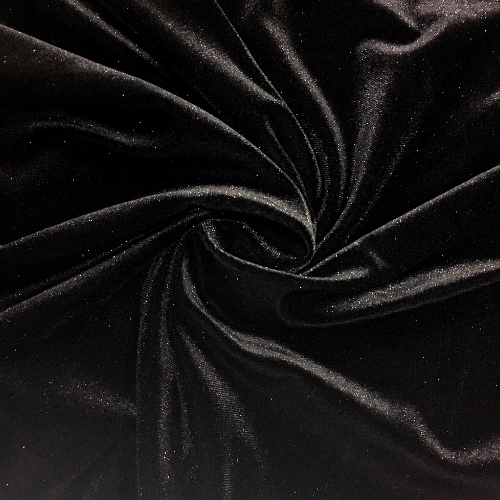 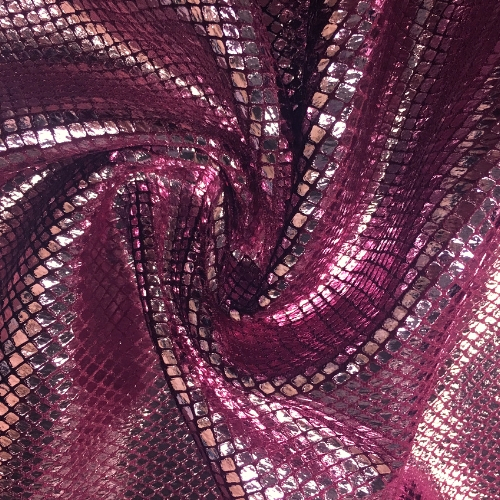 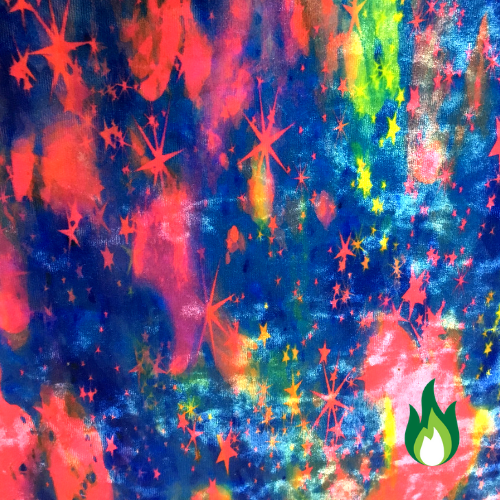 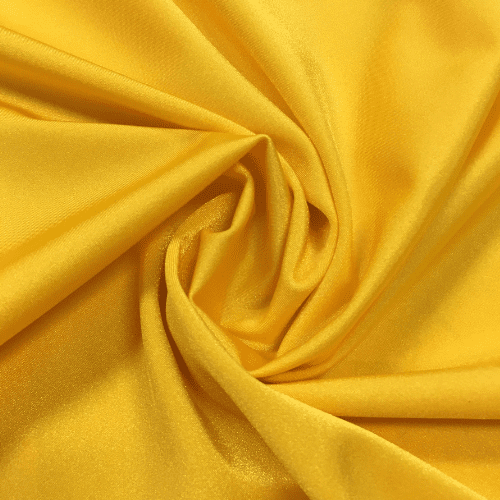 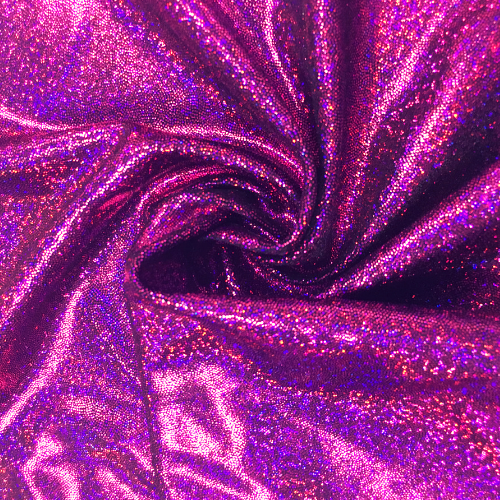 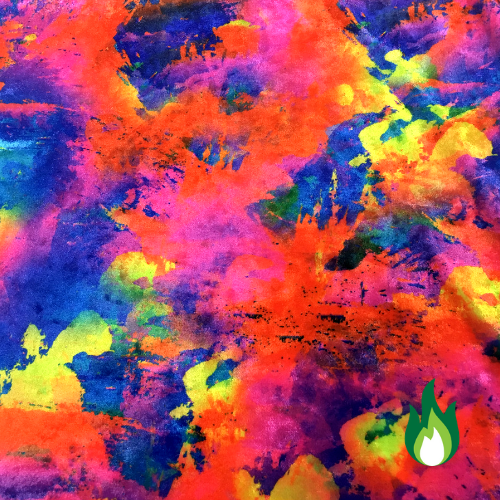 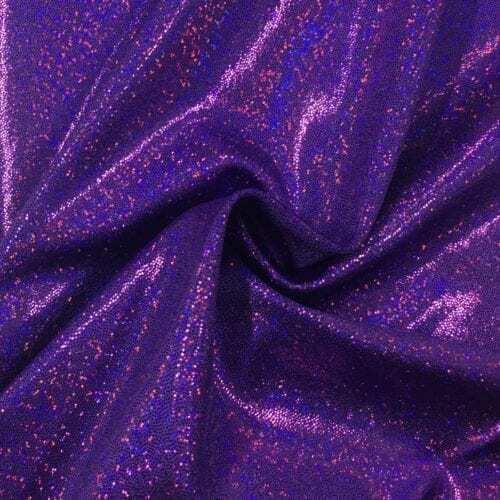 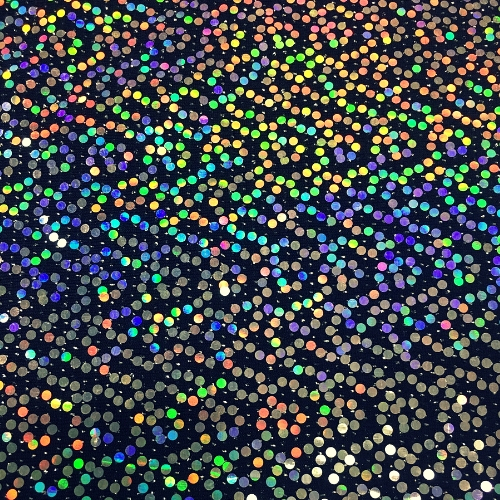 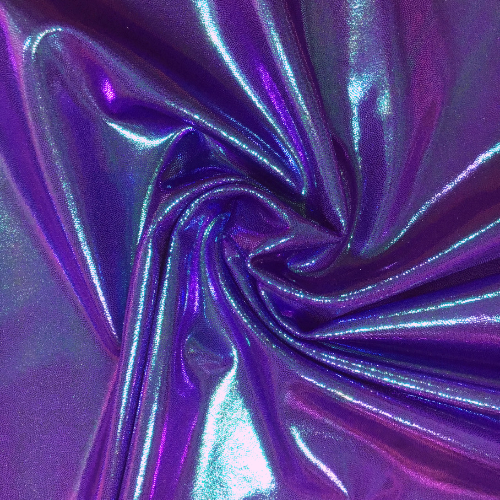 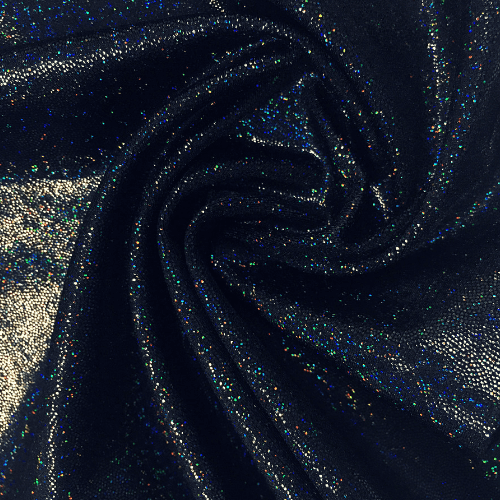 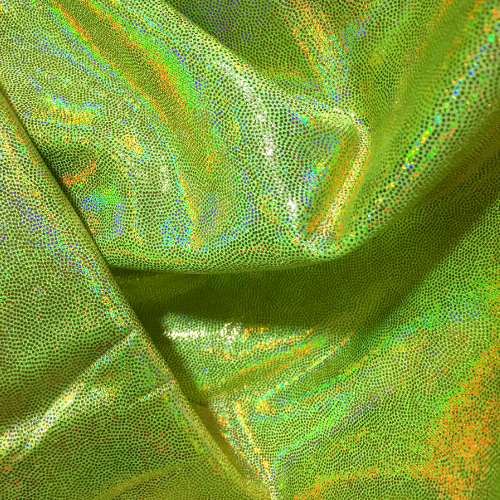 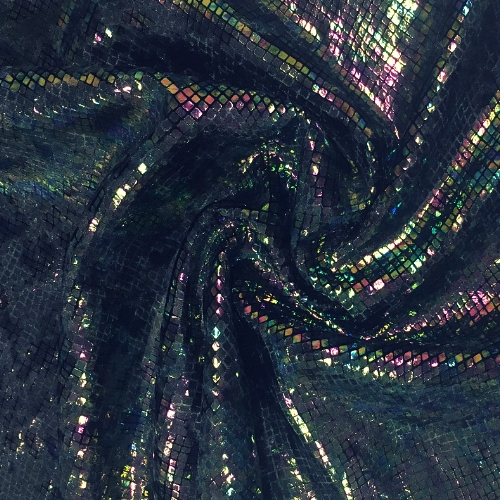 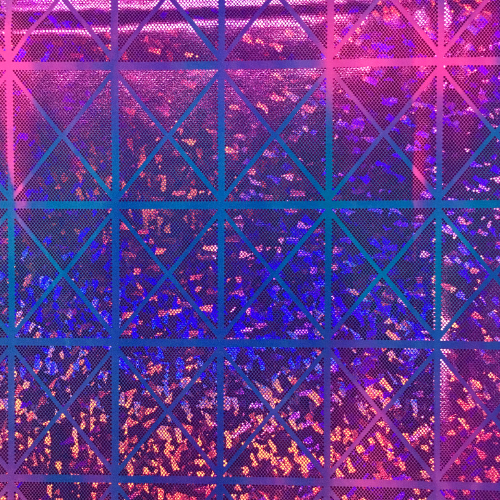 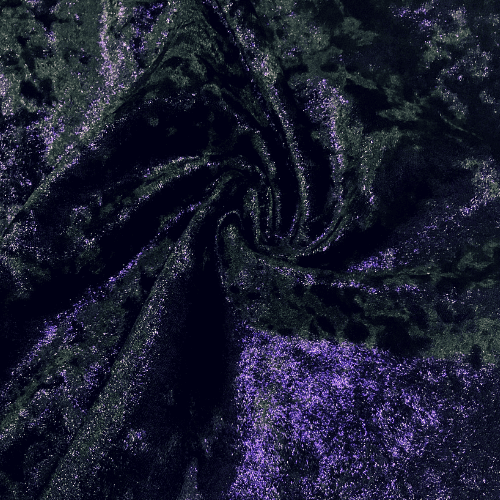 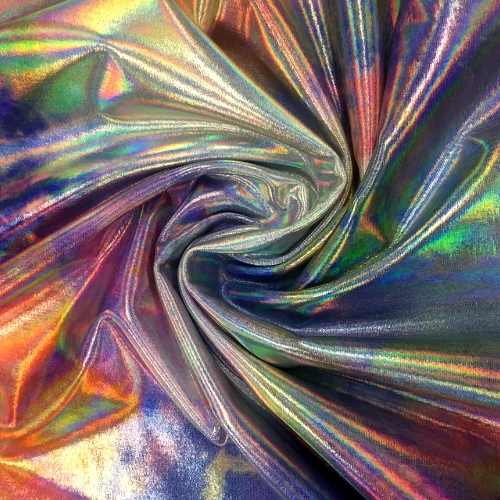 With velvet, lame foils, and holographic fabrics, these are the perfect fabrics for dance, rave, or any activewear market. 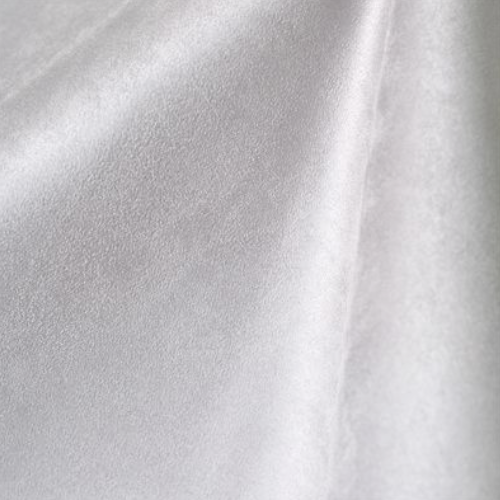 Call to speak with a sales representative today at 844-827-4206!